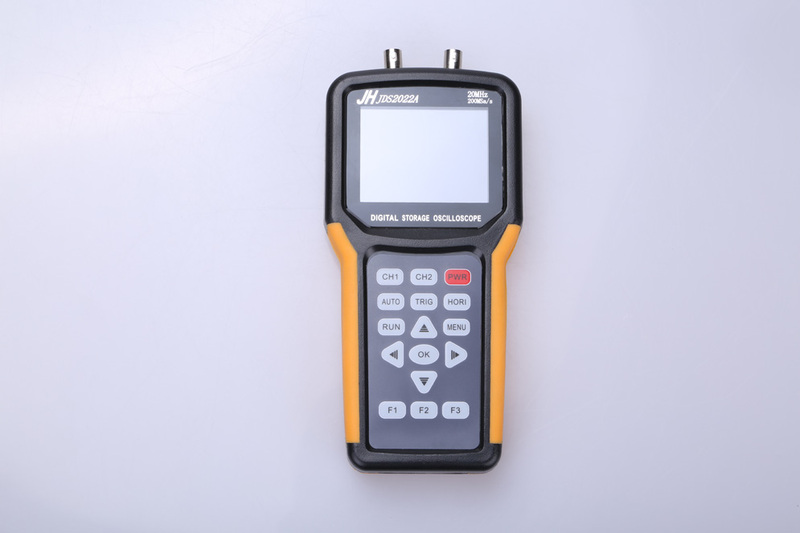 Handheld Digital Storage Oscilloscope JDS2022A Handheld Digital Storage Oscilloscope JDS2022A [JDS2022A] - $255.00 : OBD Diagnostics, Where is the fault? 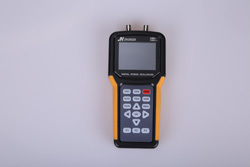 JHJDS2022A handheld oscilloscope is a portable device This product is compact, portable, and flexible operation ; Using color TFT LCD and pop-up menus to Display ;to achieve its ease of use , greatly improving the user productivity. 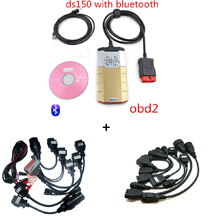 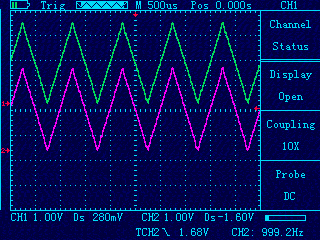 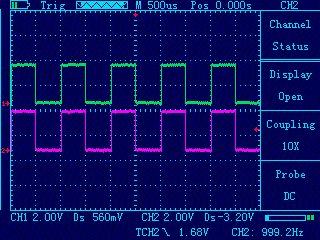 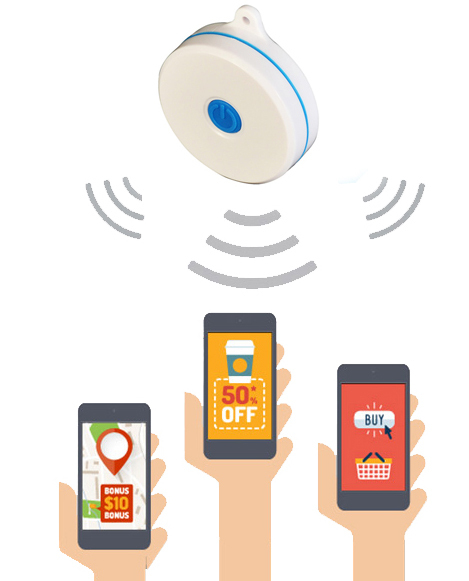 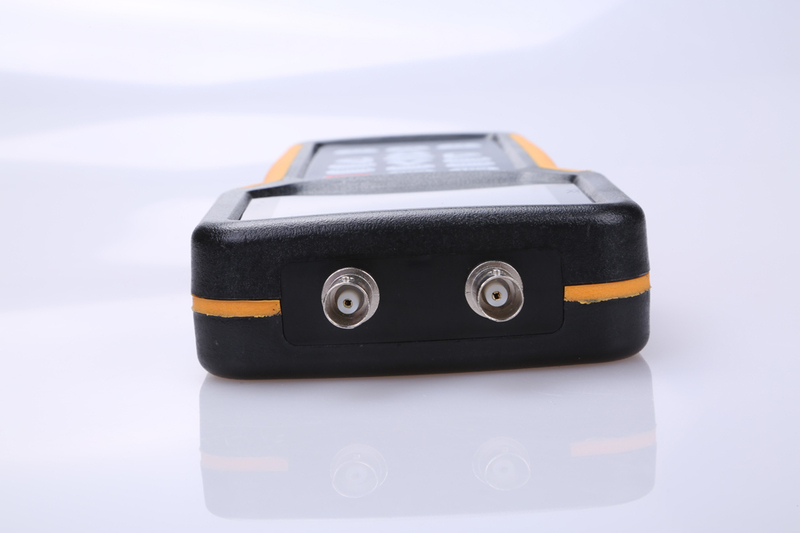 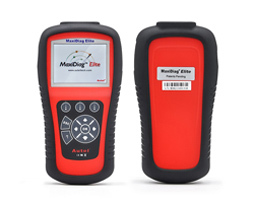 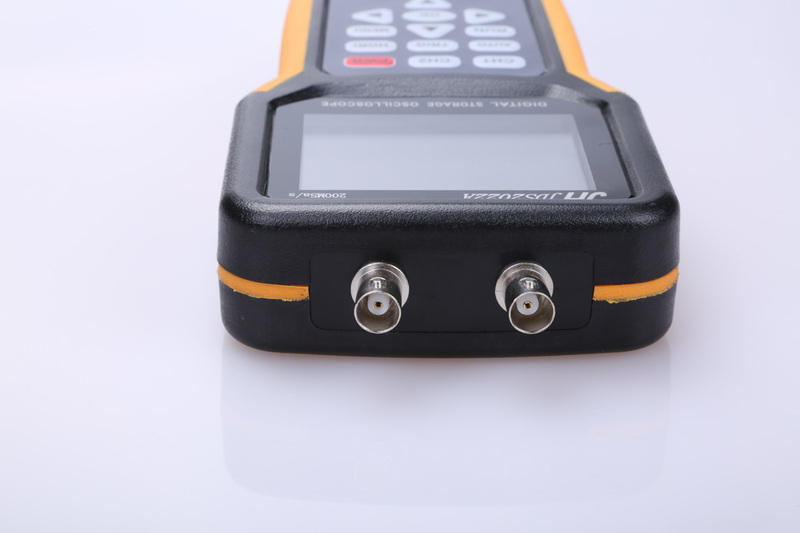 2.In addition ,this product has superior performance and it is powerful, Affordable ,high cost The real-time sampling rate can be as high as 200MSa/S , can meet the market demand of complex signals and capture Speed ;Support for USB storage devices , users can upgrade via USB, the Maximum to meet customer needs.